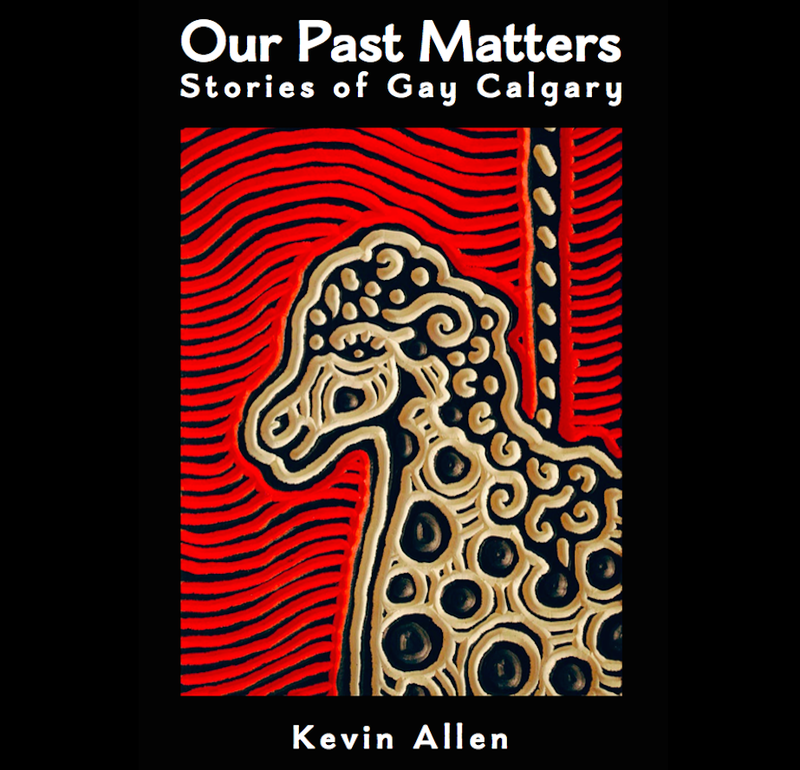 The family of Everett Klippert have shared a box of his remaining personal papers with the Calgary Gay History Project. We are ever so thankful and are in the process of digitizing them for posterity. Klippert’s documents were also used by playwright Natalie Meisner in developing her play Legislating Love, which had a very successful run at Sage Theatre last month. Everett Klippert (circled) worked at Union Milk Co. Ltd. from 1943-1952. Note: Movies were discouraged on weekdays on this 1940s report card. One of Everett’s notes from inside the Prince Albert Penitentiary. On August 26th, 1969 homosexuality was no longer a criminal offence in Canada (some conditions applied). This Crescent Heights Baptist Church document is 90 years old this September. This entry was posted in Gay history and tagged bisexual, Crescent Heights, Everett Klippert, gay, Legislating Love, lesbian, queer, Sage Theatre, Stanley Jones Junior High School, transgender, Union Milk. Bookmark the permalink.